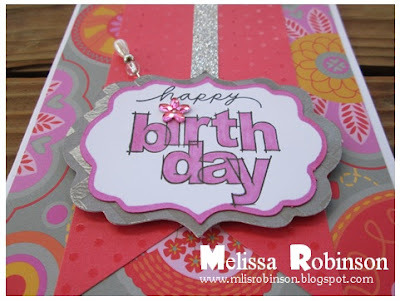 I am giving you a little sneak peek of a new product item that will be released tomorrow in the NEW Idea Book. I know you are going to love it! One of the CUTEST stamp sets Close To My Heart has offered, in my opinion, is this adorable "A Chocolate Affair" set with these adorable sayings and images. They will make for some fun layouts and greeting cards, for many occasions, since chocolate can fix just about anything! Get this Stamp of the Month set for FREE (S1308A) this month when you place an order of $50 or more or purchase it outright for $17.95. YES! You read that right! 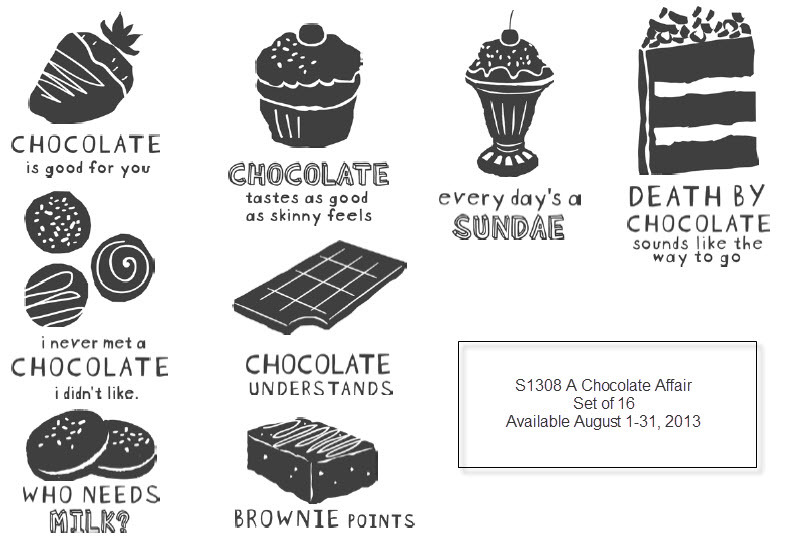 You can indulge yourself in this stamp set and pay nothing for it with a qualifying order! You can place your order directly through my website or by contacting me. 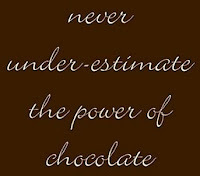 Tell me...WHAT IS YOUR FAVORITE CHOCOLATE CANDY? Please leave your response in the comments section and on Sunday, August 5th, I will draw a name (or two, depending upon the responses) and will send the winner(s) a handmade creation using this stamp set! 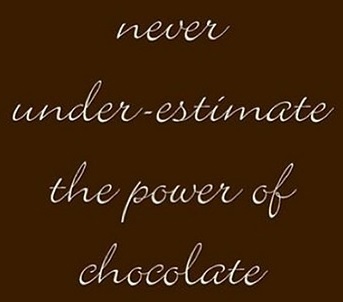 Join me on my Facebook Business Page and guess what my absolute favorite candy bar is. The first person to do so will win a fun goodie package from me! Now...where did I put that chocolate? I made this card, for someone special, using the ever-so-colorful Dream Pop paper packet and incorporated one of our (Close To My Heart's) special new "M-size" stamp sets that will be released in just a few days! 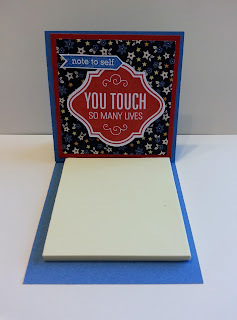 These li'l guys are one of my favorite new products in the idea book and I am sure you will see me making quite a few greeting cards using them. You cannot beat their price of just $2.95! The idea for the card design came from the Fusion Card Challenge. I always enjoy trying out a new pattern and like the twist I put on the sketch. 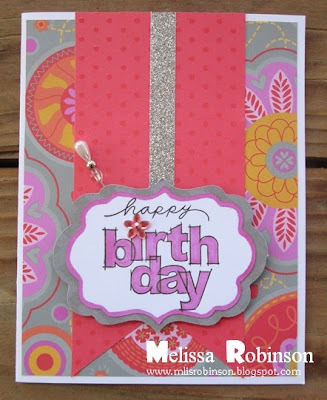 Here is a close-up of the focal point with a few pieces of retired bling to spice it up a bit. Praying your week gets off to a phenomenal start! It's a Scrapbooking Pajama Party! Close To My Heart is teaming up with Big Picture Classes to bring you a live webcast about the Cricut® Artbooking collection - our newest Cricut cartridge. 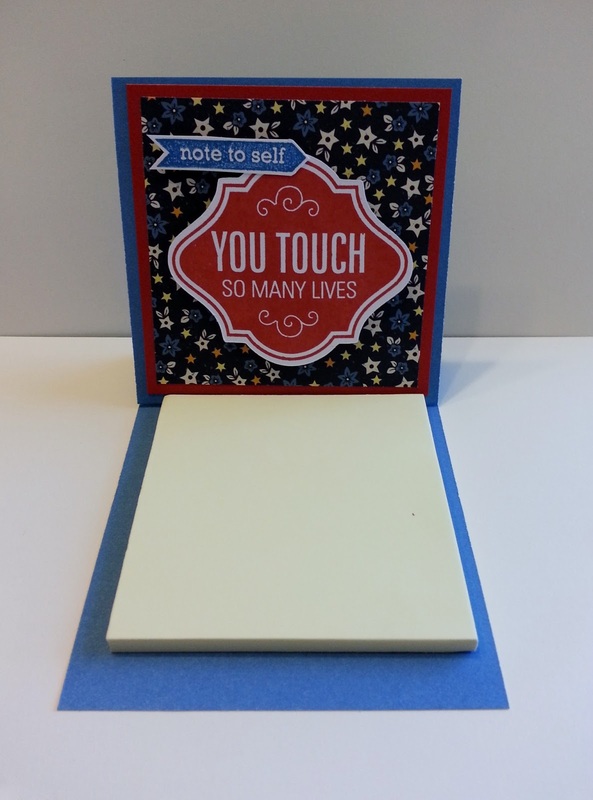 Purchase the collection beginning August 1, 2013 and revolutionize the way you scrapbook! 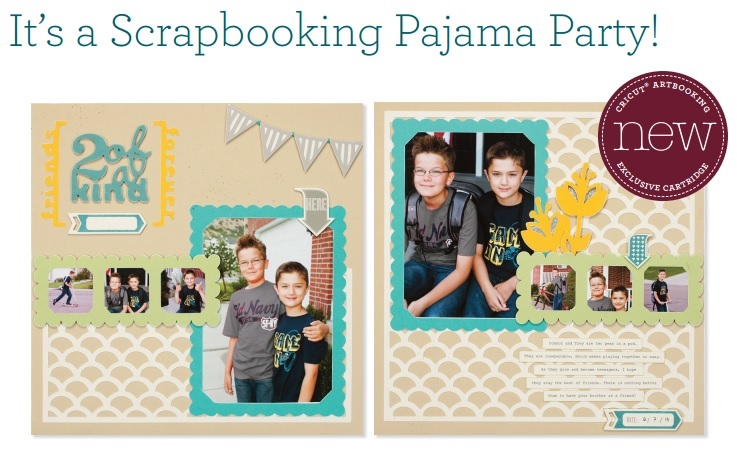 The Artbooking Collection comes with an exclusive Cricut cartridge (over 700 images), three coordinating stamp sets and three sheets of Dimensional Elements (aka chipboard) to coordinate with the stamp images. This all for just $99! Host a party and submit orders totaling $250 or more and you can purchase it for half off (just $50)! Tune in for the FREE webcast on Wednesday, July 31 at 7:00 pm (MDT) at BigPictureClasses.com. During the presentation, you’ll learn to make several projects from a variety of sponsors, including Close To My Heart’s Artbooking “2 of a Kind” layout. If you would like to interact on the message board, participate in live chat, post to the gallery, download handouts, or enter any contests, you will need to log in to the Pajama Party “classroom” by creating a FREE account on the Big Picture Classes website. I hope you enjoy this sneak peek of the new Artbooking collection as Kristine Widtfeldt and the Big Picture Classes crew make the featured project and share their tips and tricks. I know you will be chomping at the bit to make the Artbooking layout, so take this opportunity to sit back, relax, and drool over the items, then be ready to spring into action August 1 when you can buy the collection. 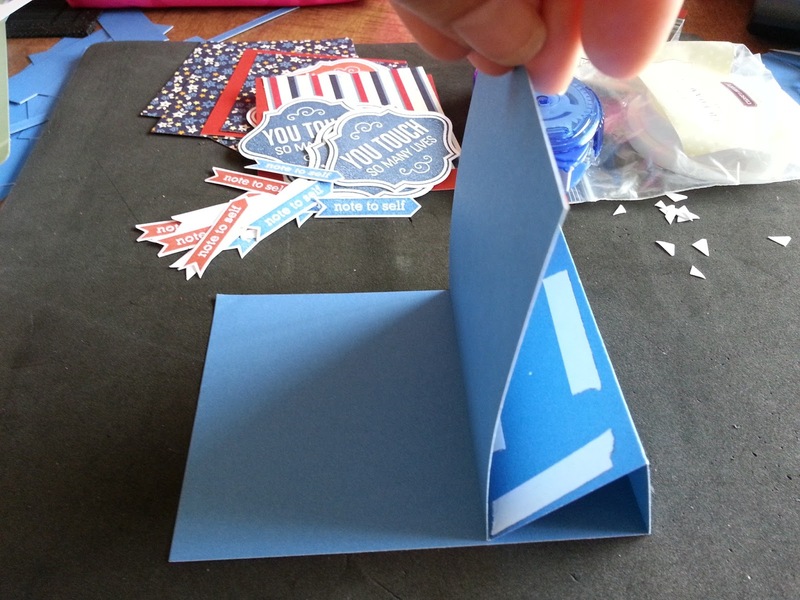 Then tune in to the archived event for step-by-step details on how to make the project. *Items are not available for order until August 1, 2013 but on that day...SHOP MY WEBSITE from the comfort of your own home and let me know if you have any questions! One of the big sells in the new cartridge is the ability to make a variety of mini albums. There is a lot of potential for great artwork using this new tool! Looking forward to the Pajama Party on the 31st and I hope to "see" you there! I am blessed and thankful to have been able to attend yet another enjoyable Close To My Heart Convention. It took place in Orlando (well, technically in Buena Vista) at the Coronado Springs Resort Hotel on Disney property. It was a blast and here are just a few highlights from our time there a month ago. This is a view of the primary buildings on the resort as taken on the other side of the pond (close to the swimming pool area). We can always count on some good entertainment during our Opening Session, especially when hosted by Disney. These are the Three Amigos (a.k.a. our three Vice-Presidents). They have become quite the actors over the years and they are always a hoot to watch. It is during this Opening Session that new products are released and the session always ends with us getting an exclusive convention bag with a copy of the NEW Idea Book inside. One of the fun things about Convention is getting together with team members from all across the U.S. We have fun exchanging gifts and this year my Mom made all of us these cute flowers for our hair. This year's convention theme was "Viva!" so they were perfect for the occasion. We joined on the night before convention for a little team get-together and then headed to Downtown Disney for some play time! Here are photos of the group that joined for dinner. We all posed for a group picture before heading to Downtown Disney. We were taking the photo when the lights went out in the bus so Kristi made for a great photo opp in being silly! You know...as scrapbookers...we are all about the photo opportunities! This was in front of a t-shirt shop. Could you have guessed? My Mom, Lulu & Michelle enjoying the sites and scenes of Downtown Disney. I sure had a blast but miss my girls terribly! There is no lack of fun when we are together! Ready to scrap the day away and still praying for some more rain today (and thunder and lightning...in a safe way). ENJOY YOUR DAY! 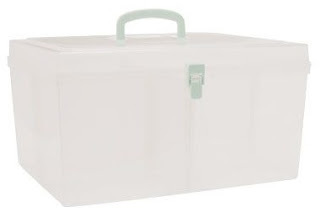 The Large Organizer (#Z1834), from Close To My Heart, makes it so easy to organize your crafting supplies! Store up to 40 stamp sets, all the supplies you need for a crop, and more in this sturdy and stackable container. It is just $22.95! View this video for details on how it can help you get organized! It could also make a great gift for someone you know! When you are finished, if you have any questions or would like to place an order please either email me or shop, at your convenience, on my website. Praying you are enjoying a wonderful weekend! Gettin' ready to scrap the day away! Several teachers and educational assistants are already hard at work this summer and I wanted to do a little something for them, to show my appreciation for their time and efforts. 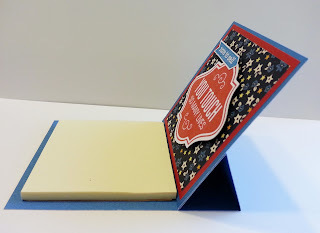 I had settled on making a post-it note holder using a pattern I had already done before, but in searching the web found this easel-type holder and I decided to give it a try. It was super easy to assemble and I think the teachers will enjoy them. Another variation, minus the floral pattern of B&T, for the males. Cut a sheet of cardstock 3.5 x 11". Score at 4.5", 6", and 7.5". Adhere the piece with tape to the smaller of the two edges to create the easel. Place the sticky notes on the bottom portion to hold the easel in place and then decorate as you choose. 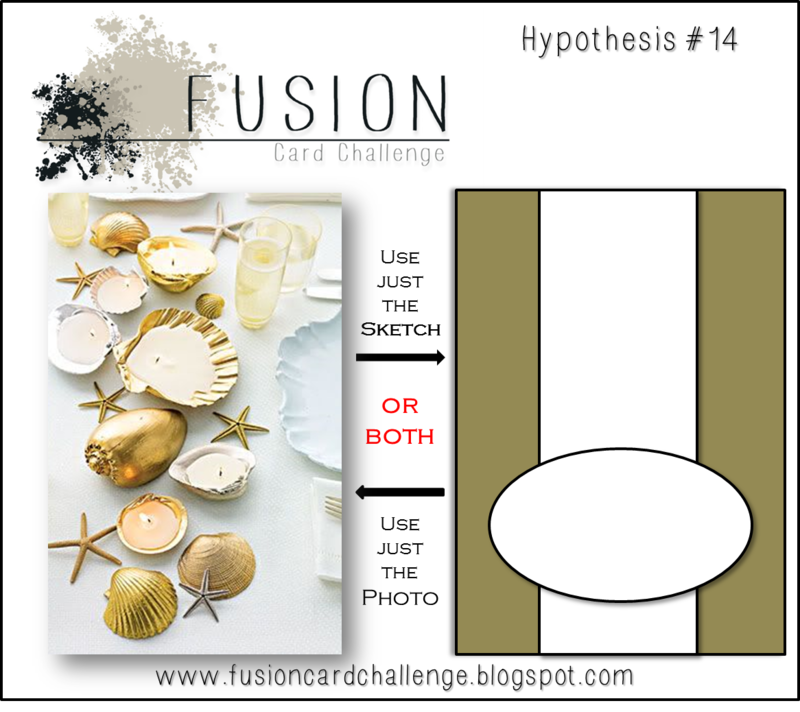 If you try this pattern out, I would love to see your design in decorating. I'm Back and Going Strong! It has been a while since I have posted to my blog. I had quite a few events take place over the past two months including the end of the school year, getting a new job, my grandmother being ill and passing away, a vacation, Close To My Heart's convention, and reporting to my new job. All excuses aside, I am here and moving forward with lots of fun new products and artwork to come your way so forgive me for my absence. Some people have been asking about my new position. I have been hired as the Principal of an elementary school and assumed that position last Tuesday, immediately upon returning from Convention. It has been fast and furious, but good. I am thankful to God for this opportunity and am looking forward to a great school year! I intend to work on some papercrafting projects this weekend so in the meantime, here are a few photos from our vacation to Florida. My husband and I celebrated our 15-year anniversary on June 20th and renewed our vows in St. Augustine, FL. My brother-in-law is a Pastor and conducted the ceremony. This photo was taken on Crescent Beach, FL (just south of St. Augustine). 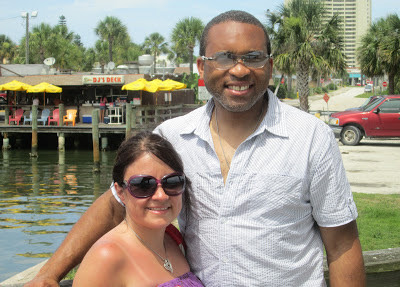 We traveled from north Florida to Orlando, via Highway 1, along the east coast, and made several stops along the way. We enjoyed some delicious seafood at D.J. Deck's in Port Orange, just south of Daytona Beach. We enjoyed several days of fun at the Coronado Springs Resort, on Disney property, in Lake Buena Vista (just outside of Orlando). It was a FABULOUS vacation (as I anticipated the start of Convention - more to come on that, too) and it came at a great time! It truly could not have been any better! I am looking forward to sharing a lot more "stuff" with you! Stay tuned and enjoy the end to your week!